Veliko Tarnovo highway project is ready. The new highway is to be built. The “Road Infrastructure Agency” has just published the report about the ecological impact on the environment of the new Ruse-Veliko Tarnovo highway. This, being the final procedure, gives green light to the development of the project. The public discussions are planned for November, 28th in Veliko Tranovo and December, 1st in Ruse municipality. It is already clear what route the Veliko Tarnovo highway will follow: it will be built on a new terrain different from the first-class 1-5 Route that is now being used. According to the “Road Infrastructure Agency,” the highway will be 133 km. long, with two lanes on each side and a total of 22 bridges and viaducts. As it has been stated in the report the highway will be built on agricultural land and the owners will be compensated. 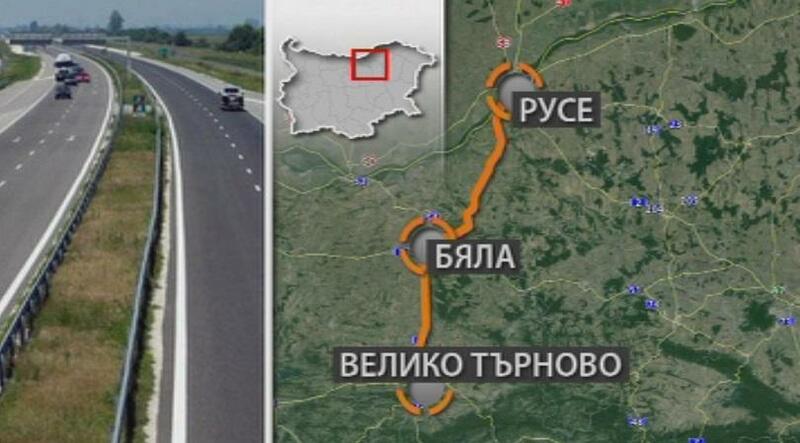 The Veliko Tarnovo-Ruse highway will be a major connection between the second bridge on the Danube, in Ruse and Veliko Tarnovo. It will also serve as a link to Route I-4 (Sofia -Veliko Tarnovo-Varna), Route I-3 ( Sofia-Pleven- Ruse) and the expected new section of the Hemus highway. 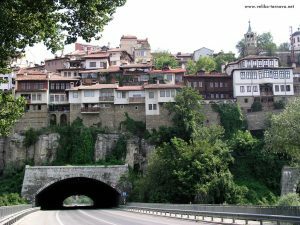 The highway will encircle Veliko Tarnovo from its west part, close to the village of Momin Sbor and will continue its way to the railway station in the small town Debelets. From the direction of Ruse it will pass through the villages Ivanovo and Besarbovo. 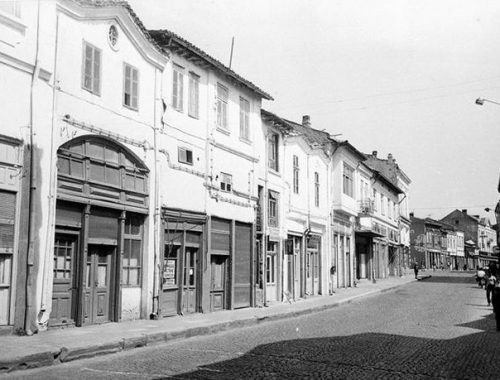 Then it will continue west of the small town Dve Mogili and to the east of Polski Trambesh, Veliko Tarnovo area. From then on the highway will go east of the village Vodoley and west of another village in Veliko Tarnovo municipality- Hotnica- until it reaches the villages Samovodene and Momin sbor.